Life Transformation Classes provide you with the lessons, action steps and healing meditations to release fears. Empowering you to transform your life for the good of ALL! that you are searching for in every area of your life. living your daily life from? 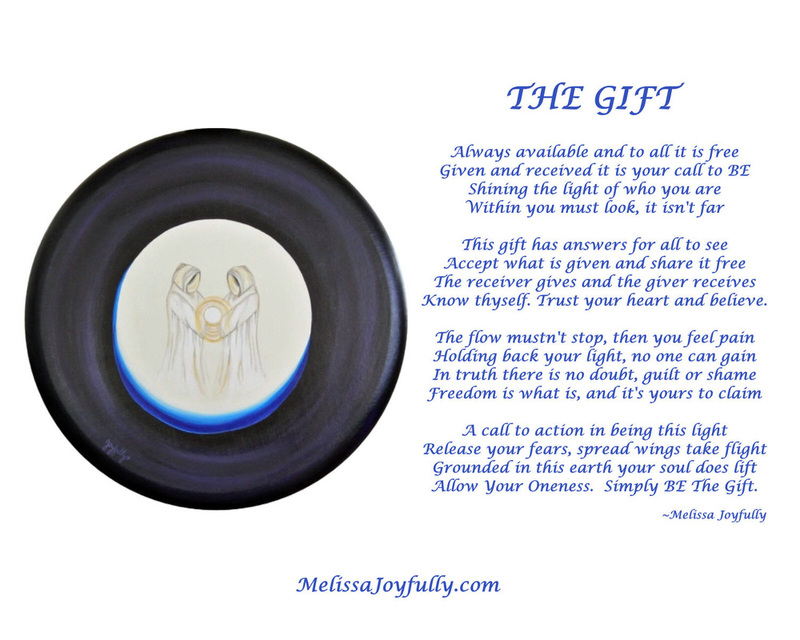 into the deeply inspirational and healing paintings, poems and Life Transformation Classes. I am now ready to share with the world the lessons that I have learned on my journey of Spiritual awakening. I am full of gratitude that the world is also now ready to experience amazing change, healing and transformation. We are all connected, each person makes a difference. Just one person transforming, awakening and Living their life from an Open Mind and Open Heart changes the world. And that one person is YOU! to navigate the challenges and blessings of this new earth and worldwide shift in consciousness. after receiving The Gift Lesson #1.